The security operations teams have to face an enormous challenge to ensure the optimum security of the database. The ultimate desire for any hostile attacker is getting access to the organization's databases that store strategic business data. 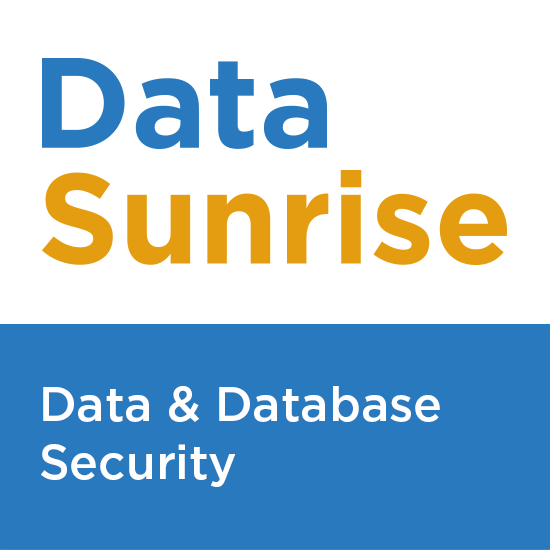 DataSunrise DatabaseSecurity Suite includes an intelligent database firewall, which monitors all the requests from client's applications to a database, protected by DataSunrise in real-time. All popular databases and data warehouses are supported, including Amazon Redshift, Amazon Aurora, Oracle, MS SQL Server, MySQL, MariaDB, Greenplum, PostgreSQL, DB2, Teradata, Netezza, Vertica.